We've just hung this up in the showroom and all the staff love it (males included). So grab yours before they do! 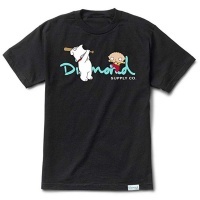 Show your love for the worlds favourite Dog and Baby with this sick OG Print Diamond X Family Guy tee in black. 100% Cotton for maximum comfort. 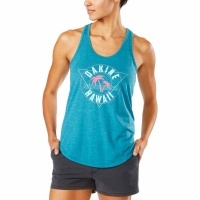 With gorgeous strapping across the back we think this Womens Mystic Singlet top would look great thrown on over a bikini. 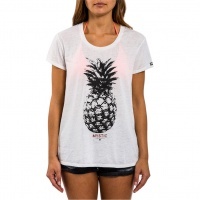 The perfect Tee for the beach and everyday use, did we mention pineapples? 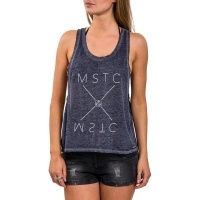 Stay cool this summer down the beach or away with the Mystic Cross Road Tank Top in Grey!